Robustel's 3G and 4G routers are often used by system architets and installers in the Digital Signage sector to provide digital signage media players (including Android, Windows and Linux players) with internet access. The primary purpose of the internet connection is to allow the media player to check the CMS (Content Management Server) for new media updates so advertisers can keep the displayed video and images up to date. The internet connection can also allow applications such as Teamviewer or Intel's VPro technology to allow remote maintenance of digital signage sites with the potential of saving the cost of site visits. The DO (Digital Output) on Robustel's 3G and 4G routers can be used to trigger a hard reset of the attached media player with the potential of saving needless site visits just to, in effect, reboot a computer. One of the major problems faced in such applications is that of expensive data over-usage due to excessively verbose client to server communications. 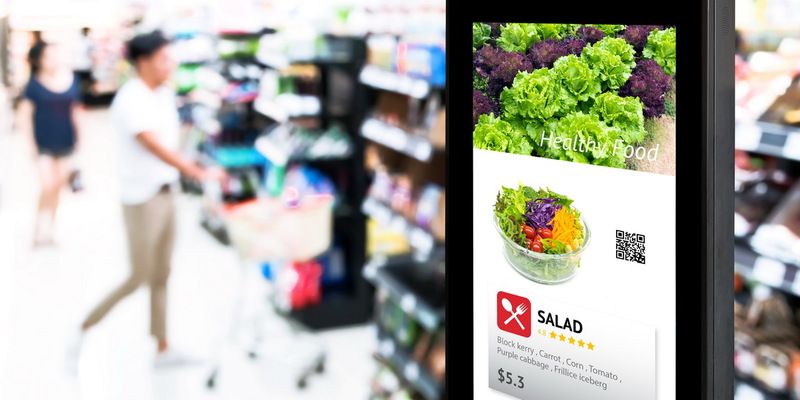 Robustel can help to solve such issues using the inbuilt packet sniffer in all Robustel cellular routers to get a clearer picture of how and when digital signage systems consume 3G/4G mobile data. What are the benefits of partnering with Robustel to deploy Digital Signage Solutions? Cost Effective – Highly reliable and very cost-effective solutions from Robustel means there is an alternative to low cost USB Dongles which are not ideal for "unattended" applications. ‘RobustVPN’ – A unique networking solution from Robustel. Allows deployers to make a remote connection to any media player, billboard or LED Sign directly using any SIM anywhere on the planet without the need for a static IP address. ‘Data Limiting’ App – Provides protection against unexpected 4G data over usage bills – media and video updates can burn through data fast so a safety net is essential. 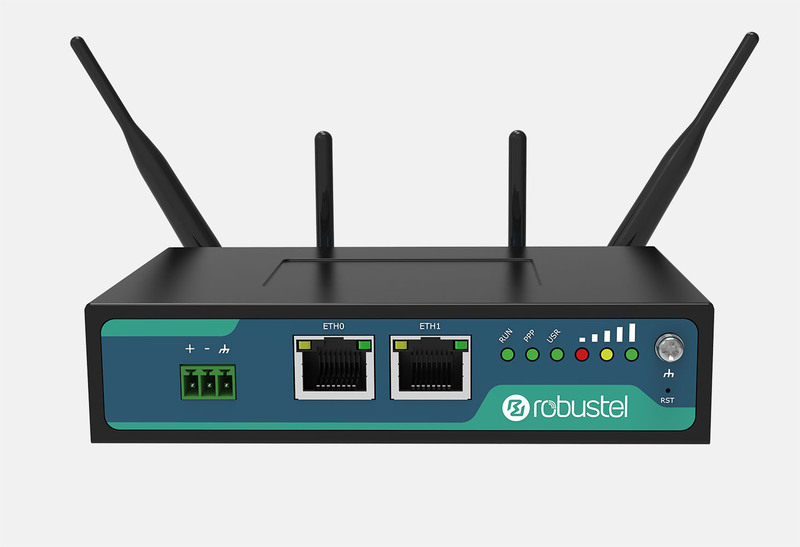 Built in Firewall – Robustel routers come equipped with a natively available firewall that can be used to prevent your media players accessing sites on the internet that are unwanted or could generate high 3G/4G data usage bills. ‘Failover mode’ – Router can be configured to use a standard internet connection (ADSL/fibre) as primary internet connection & only use 4G data on primary connection loss. This means that users in the Digital Signage market can develop a dedicated application for Robustel’s routers to customise the product’s behaviour to exactly meet the project’s demands. Use the Rlink Device Manager App inside RCMS to instantly access your connected devices from anywhere. Allowing you remotely configure, update apps & firmware, debug error logs and view data usage at any time. Use the RVPN App inside RCMS to create allocate one or many of your deployed devices to a VPN group which can they be accessed through the RVPN desktop application to access your deployed devices without the security risk of a public IP address or the need for private Static IP allocation from your carrier.